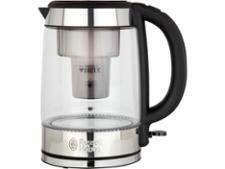 Russell Hobbs Purity 20760 kettle review - Which? 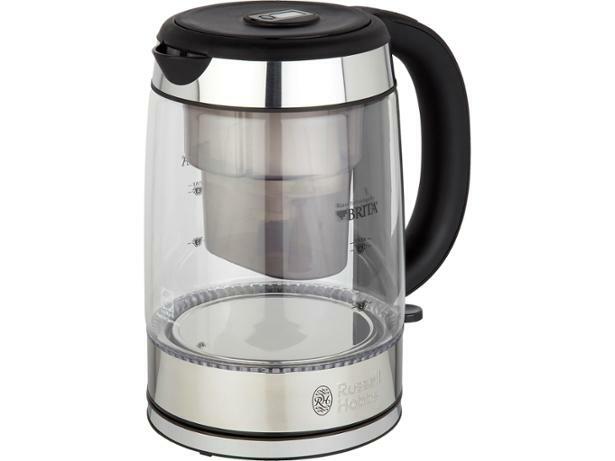 If you’re fed up with hard water spoiling the look and taste of your tea, the Russell Hobbs Purity kettle might be worth investigating. 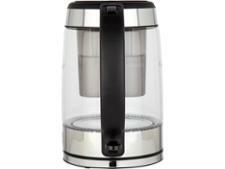 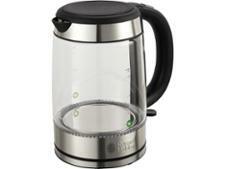 This glass kettle has a Brita water filter built in - but does this make it top-heavy and awkward to pour? Read our full review to discover whether this kettle will make life easier in the kitchen.